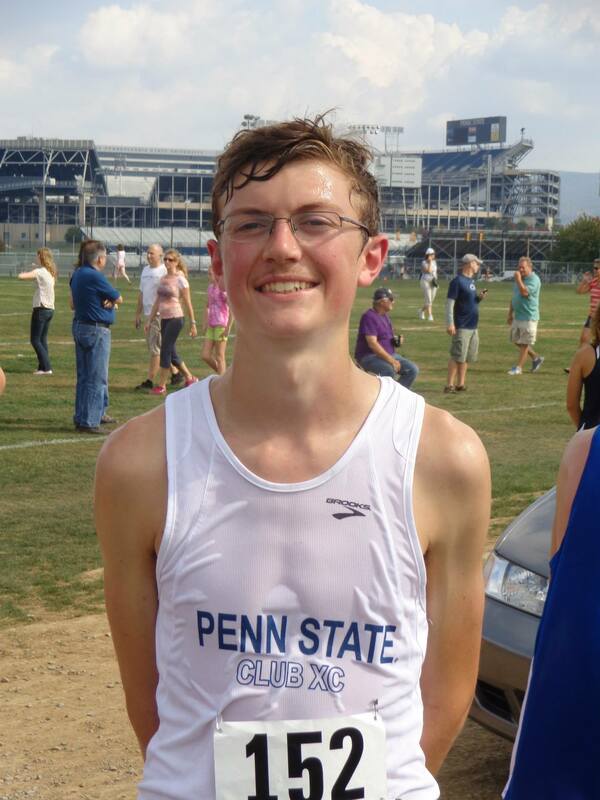 My name is Michael Sutherland, and currently I am a junior at Penn State University studying Geography. I have grown up in the Lehigh Valley my entire life in the city of Allentown and borough of Hellertown. I deeply treasure this area and have seen it change in both good and bad ways over my lifetime. The Lehigh Valley, like the rest of America, has sprawled out in its development enormously over the last few decades. I have seen it first hand in the endless sprawl of places such as Lower Saucon Township with the mega-homes of the Saddle Ridge development that eat up farmland with no apparent stopping in sight. I have grown up in a society where I have almost always had to drive to get anywhere. For a long time when I was a child I had dreamed about driving. I had all of the toy cars and on the maps of imaginary places that I drew, I created crazy highway interchanges. The interesting thing, though, is that after driving for a little while, it wasn’t as fun as I thought it would be. Traffic congestion made driving awful, and even more so, gas was and still is an expense. These are all consequences of the urban sprawl that we have built. Because of it, I lost the enthusiasm of someday owning a car. It’s not even that I don’t enjoy driving. I find it fun, and for some tasks a car is necessary for getting around. It’s just that it should not have to be the only option. All of this has led me to be a proponent of smart growth in the Lehigh Valley. I believe that building smarter can help create better functioning, more resilient and more interesting places for people to live. It is for this reason that I encourage citizens to attend the Summit for Smart Growth and Sustainable Communities taking place Friday, 12/5 at the Hotel Bethlehem. This all-day conference will be a great place to learn from national, state and regional experts, connect and collaborate. The cost is $65 per person, but two meals at the Hotel Bethlehem are included. Go to renewlv.org to register TODAY, because seats are limited. The Lehigh Valley Planning Commission projects that 145,000 more people will move here in the next 20 years. What will the Lehigh Valley look like in order to accommodate this influx in a sustainable way? We’re three weeks away from one of the most dynamic events of the year! The 2nd Annual Summit For Smart Growth and Sustainable Communities, “Moving From Ideas to Actions,” takes place on Friday, December 5th at the Hotel Bethlehem. It will engage community leaders and those who want to be part of the process in finding solutions to tough regional challenges. Now is the time to reserve your spot for the Summit at renewlv.org. Seats are limited! We plan for 200 people to join us for a vibrant discussion that will engage experts from the local, state and national level. The event will be a high-profile opportunity to demonstrate your commitment to co-creating new regional solutions to challenges such as: how we streamline governance, revitalize our urban communities and preserve open space. A more in depth itinerary for the summit can be found at this link. RenewLV continues to serve a unique role in facilitating dialogue and cooperation that is essential in improving services and finding inefficiencies in government operations. The Lehigh Valley continues to thrive because of the culture of the region: its sense of community, its resilience, its collaborative spirit and its willingness to look at new approaches to solving complex problems. Despite the tremendous efforts in recent years, there is still much more work to be done on municipal cooperation, resource consolidation, preserving open space, revitalizing our downtowns and building up existing communities rather than developing farmland. The Summit will provide an opportunity to raise the bar, shed light on critical and neglected areas, identify solutions and work together to lead and affect change. Our collaborative work has never been more important. Join us! Seating is limited, so reserve your spot now at www.renewlv.org (bottom of the page) for $65 per person. Registrations can also be paid by check made payable to RenewLV and sent to 1337 East Fifth Street, Bethlehem PA 18015. With any questions, please e-mail: jmarin@renewlv.org or call 484-893-1060. It’s also not too late for your organization or company to be a sponsor of the Summit. By clicking here, you can find a sponsorship brochure, and by clicking here you can make your online sponsorship donation and join our sponsors, including our Presenting Sponsors PPL and Just Born, our Partner Sponsor, Sam Adams/Boston Beer, our Contributor Sponsors Brown Daub Foundation, City Center, Embassy Bank, HDR and Lehigh Valley Health Network, and our Community Supporter Sponsers Easton Coach, Hanover Engineering, Lehigh Financial Group, Morris Black & Sons, Inc., Norris McLaughlin & Marcus, Pa., Smooth-On, Spillman Farmer Architects, St. Luke’s Hospital, Susqeuhanna Bank, Taggart Associates and The Sustainable Energy Fund. To AICP planners, 5 CM credits are pending for this event.